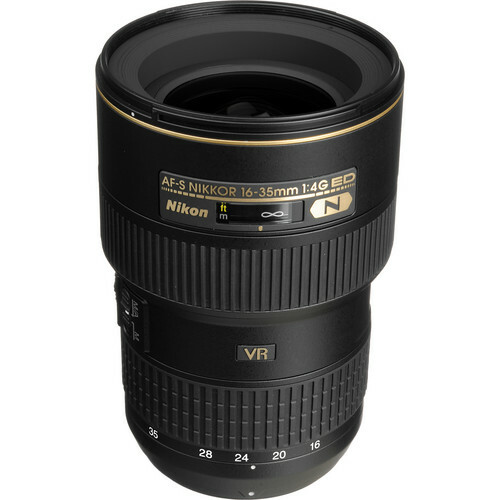 The AF-S NIKKOR 16-35mm f/4G ED VR is a state of the art lens design from Nikon. 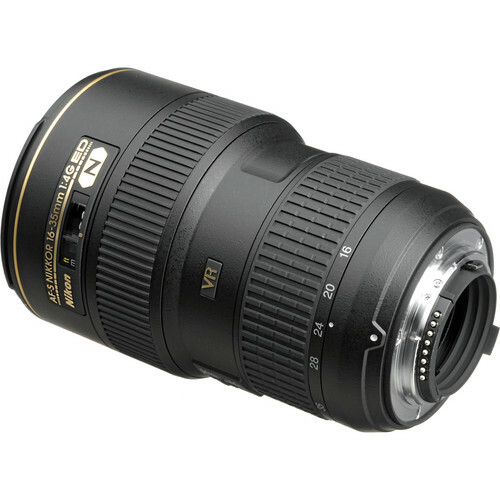 It has several of Nikon’s best lens technologies all bundled into one small package. 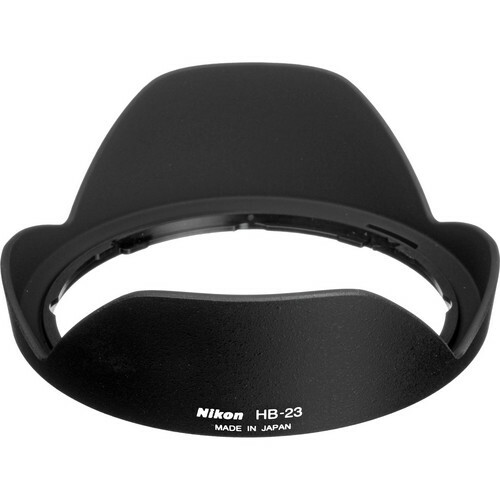 In fact it was the first optically stabilized wide angle lens ever, featuring Nikon’s Vibration Reduction technology. 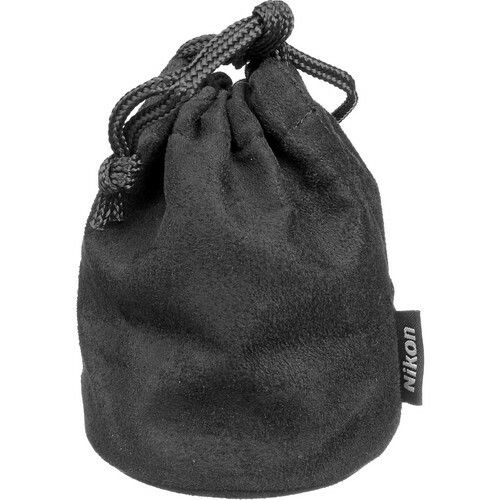 The 16-35 lens is compatible with all F mount Nikon DSLRs which includes both full frame and cropped bodies. The lens has 17 elements arranged in 12 groups and features a relatively slower constant f/4 aperture. 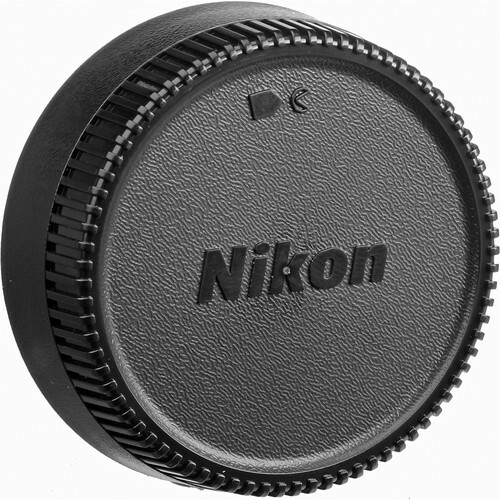 The lens diaphragm is built with 9 circular blades. 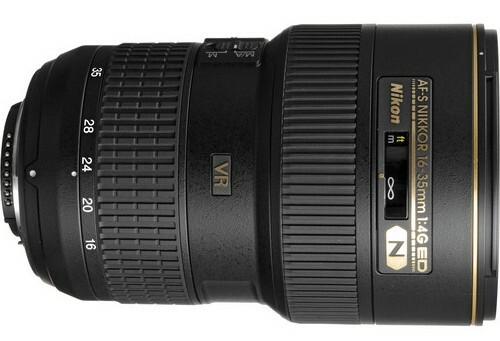 Nikon’s VR II Image stabilization system allows a shutter speed of up to four stops slower than normal when hand held. The stabilization system also adds a bit of extra weight to the lens which is a bit bigger and bulkier when compared to other f/4 lenses in the market. While purists will say the lens is not fast enough, the constant f/4 aperture is perfect for the purpose of shooting landscapes and even portraiture, where it provides excellent bokeh or background blurring. 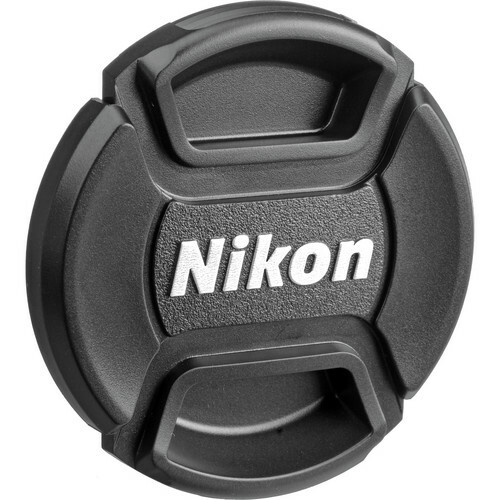 Nikon’s Silent Wave Motor technology ensures quiet auto-focusing, while a full time manual focusing feature (M/A) allows the user to switch to the ring-type manual focusing system while the camera is auto-focusing by just turning the focusing ring.